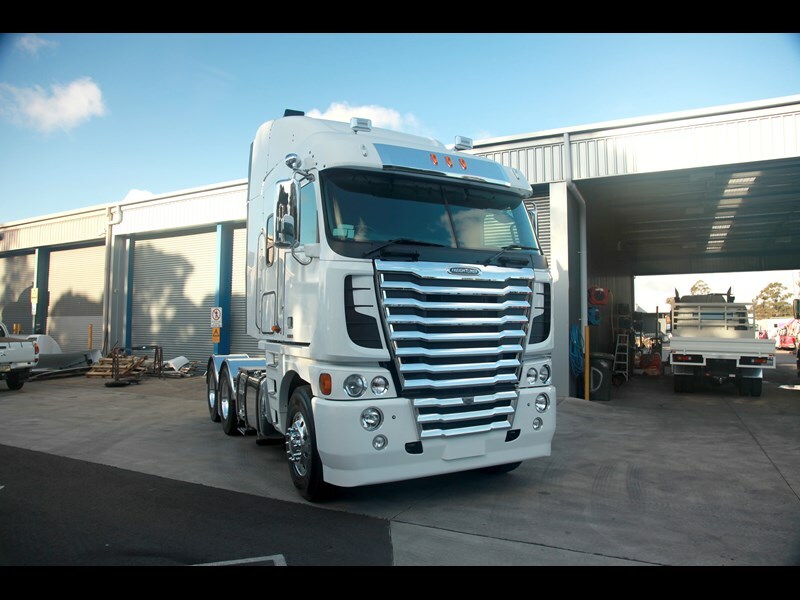 Three Freightliner dealerships are releasing limited-edition, new-look Argosy trucks to celebrate 25 years of the brand’s presence in Australia. Earlier this year Freightliner unveiled a limited-edition Coronado, and now it is following up that effort with an Argosy version. Like the limited-edition Coronado, just 25 of the trucks have been made, and they bring with them a host of aesthetic and comfort improvements. All of these modifications were done at the one place, Stillwell Trucks in Sydney, in order to guarantee a consistent look and feel. Freightliner’s first foray into the Australian market in 1989 was the FLC112 coming off the assembly line in Mulgrave, Victoria, but it wasn’t until 2000 that the first Argosy cab-over truck was introduced. The ‘new-generation’ Argosy arrived in 2011, bringing with it a more modern design. "The Argosy was our hero truck, and has been for many years in the Freightliner line-up. We probably haven’t seen as much activity as we would have expected over this first 8 months of the year, so we’ve decided to be proactive and lift the profile of the truck by taking it into a new level of comfort, quietness and class," Stillwell Trucks managing director Steve Shearer says. "We wanted to reinvigorate the Argosy into the market," Shearer adds. An immediately noticeable change on the exterior of the truck is the deeper grill and the addition of a shiny new Whitlock bull bar, complete with a 25th anniversary badge. The interior has also undergone a facelift, with leather and suede being a theme throughout the cabin. "Our Argosy had a hard plastic dash area, it didn’t portray it as a high-quality truck, and it wasn’t where it needed to be. 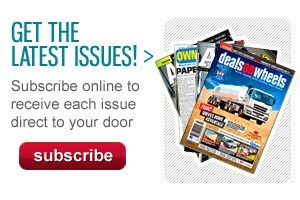 What we’ve done is give it a European-style feel," Shearer says. The seats have also been orthopedically redesigned and reupholstered. Further, insulation material has been added to the floor of the cabin to reduce noise and vibration in both the seating and bunk area. "The quietness of the cabin is something to behold, it doesn’t sound like you are in an Argosy," Shearer adds. Not much has changed on the engine side, with the limited-edition versions retaining the Argosy’s Detroit Diesel DD15 engine. This also means that the engine will continue to have the 5-year/one-million kilometre warranty. 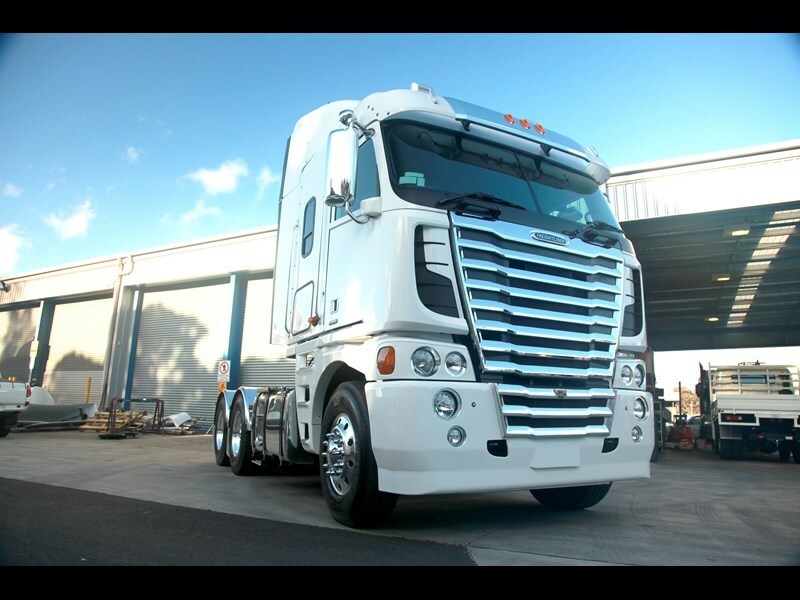 Stillwell Trucks in Sydney is just one of three Freightliner dealerships that will be selling the Argosys, the other two being Whitehorse Trucks in Melbourne, and Daimler trucks in Adelaide. Argosy customers will be invited to the official unveiling of the limited-edition model, which will be at a launch event held on September 15 at all three dealerships. 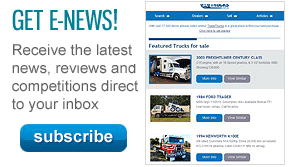 See a list of Freightliner Argosy trucks here.